ARTICLE – Moving to a new place or remodeling your home are two substantial life milestones. They’re usually things you anticipate happily, although some aspects could be stressful. This list of six gadgets could help you take moving and remodeling in stride. A new home is likely virtually free of dust and dirt when you walk into it on moving day, but it probably won’t stay that way as people bring boxes in, plus the mud that could get tracked in on their shoes if it’s raining. 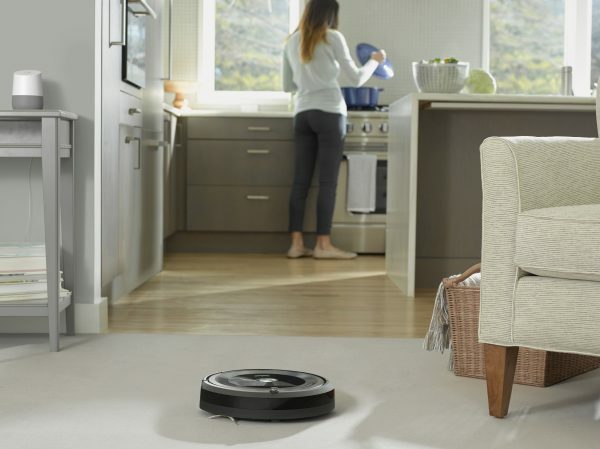 A Roomba 600 Series vacuuming robot is an excellent solution for keeping your place tidy as you settle into it. One difficult thing about either moving to a different place or changing something about your current home is you can’t fully communicate what’s going on to your pet. A soothing tone helps, but a dog or cat still might get upset and decide to venture away from home. In those cases, the Kyon pet tracker gives you GPS details to tell you where your companion animal went. 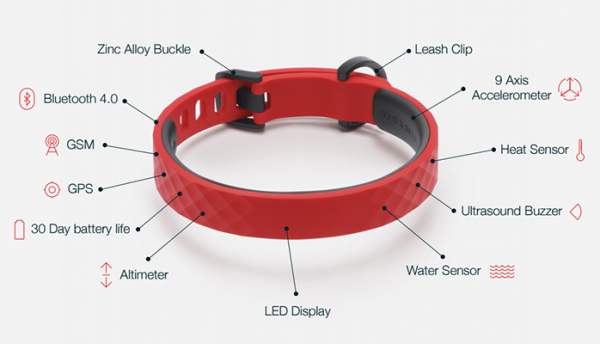 It looks and feels like a standard collar, but features a light-up component that shows people “I am lost” in case they find the animal wandering around somewhere. There’s also Kyon Sense, which uses algorithms to attempt to determine how your pet feels. If the accompanying app indicates your pet isn’t very active or feels moody, you might need to take extra steps to protect it from the upheaval caused by moving or updating your abode. Keeping track of your pet during and after a move is undoubtedly important, but what about keeping an eye on the box of things you can’t do without during the first 24 hours in a new location? One of the mistakes people make while moving is not packing a box of essentials. Of course, if you misplace it, it won’t do you much good, either. 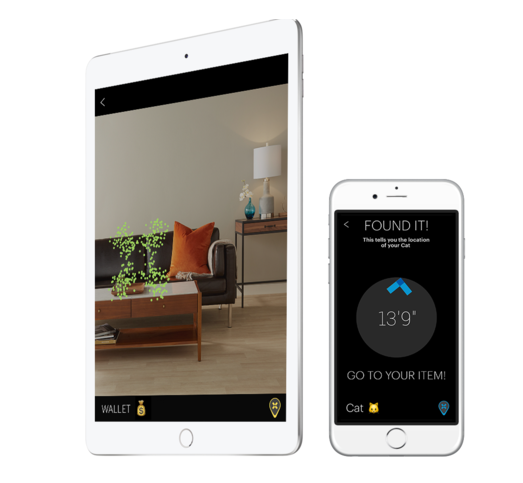 The Pixie item tracker prevents you from losing the things that matter most to you. 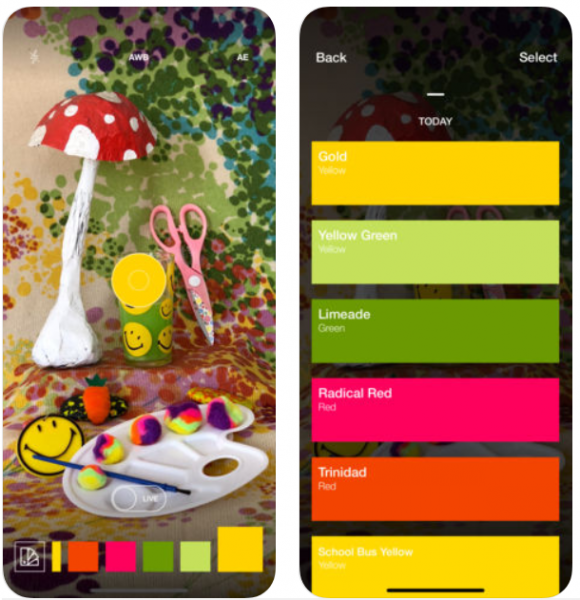 You put trackers called Pixie Points on each item you want to track, plus your iPhone. When researching gadgets to help with your move, don’t forget about the things that’ll help you feel at ease long after you get acquainted with your new abode. 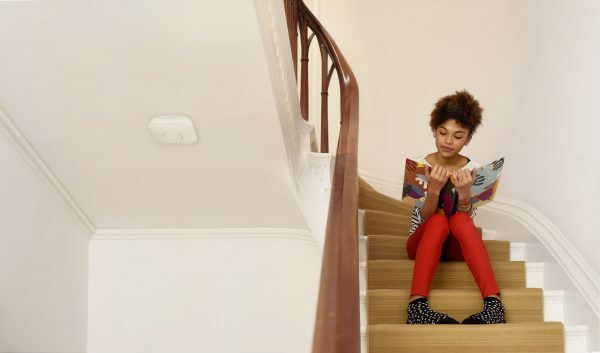 The Nest Protect smoke alarm is a great example. It screens your house for signs of both slow- and fast-moving fires. Then, you get alerts on your smartphone. In the case of a false alarm, use your phone to shut off the alert. One of the most common unknown factors about moving is the cost of your first electricity bill. You could also deal with that mystery after a remodeling project, especially if it involves an addition or more lighting. 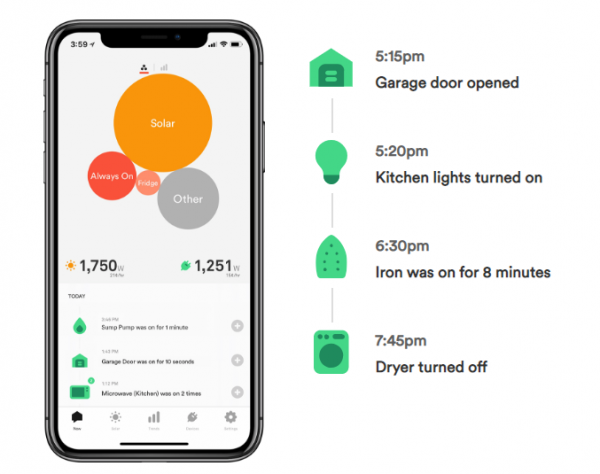 Sense is a home energy monitor that installs on your home’s electrical panel. The corresponding smartphone apps provide insights about energy usage and activity levels. It also tells you which appliances use the most energy. If it turns out your old microwave is an energy hog, for example, it might be time to treat yourself to a newer, energy-efficient model that doubles as a housewarming gift. It’s normal to feel a bit anxious if you’re moving or remodeling your house. These high-tech gadgets could keep your nerves at bay and promote excitement during the process — plus, let you enjoy life more after the milestone happens. Kayla Matthews is a senior writer for MakeUseOf and the owner and editor of ProductivityBytes.com. To read more posts from Kayla, you can follow her on Twitter @KaylaEMatthews.